Leeds will be Channel 4’s new national HQ, while Glasgow and Bristol have also been named as the two creative hubs. 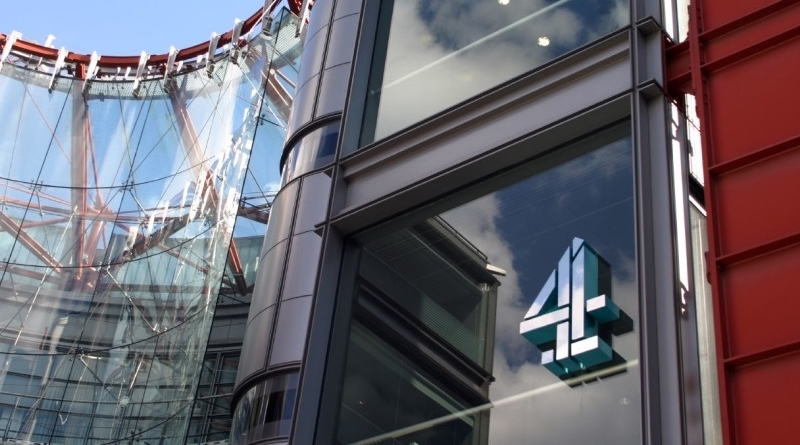 Since announcing their ‘4 All The UK’ plan back in March – a strategy to ensure that the UK’s third largest channel group served the whole of the UK – cities have been bidding to be a part of the new Channel 4 set up. Negotiations have been ongoing throughout the summer since the announcement of six shortlisted cities back in July. Birmingham, Manchester and Leeds were all announced as possible locations for the new national HQ or a creative hub, while Bristol, Cardiff and Glasgow became possibilities for a creative hub only. Manchester, as home to Media City and much of the BBC’s creative space, was the most likely choice. 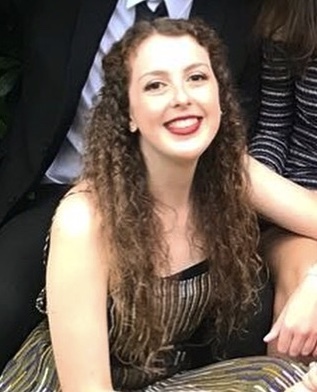 However, thoughts of media saturation in the city – a move attempting to be avoided by moving out of London – gave Birmingham and Leeds the upper hand, with Leeds coming out on top in a decision that was announced at 3pm today, October 31st.